While shedkm are busy working on larger scale residential projects from both the North West and London studios, we have also found time to design and deliver private houses around the country. 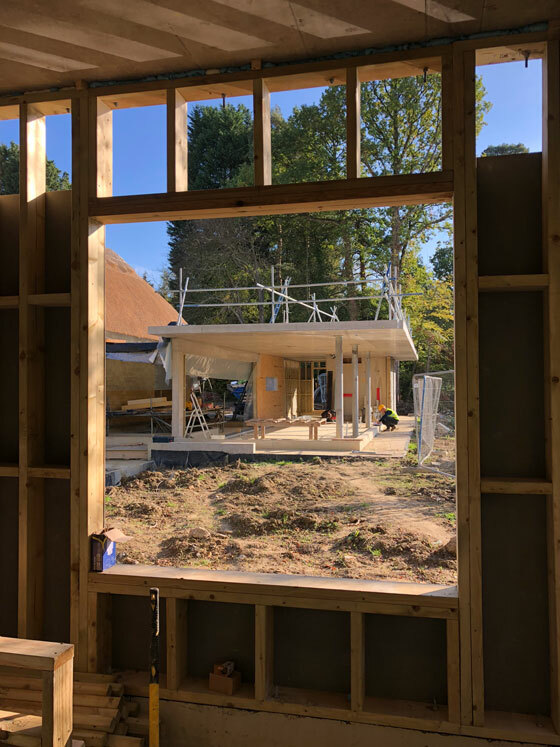 Lake Cottage, a combination of new modernist pavilion and existing thatch in an amazing setting in Surrey, has recently topped out on site! Meanwhile, House for a Garden Lover’s foundations are laid and ready for the bold new steel frame to be erected in Greater Manchester. 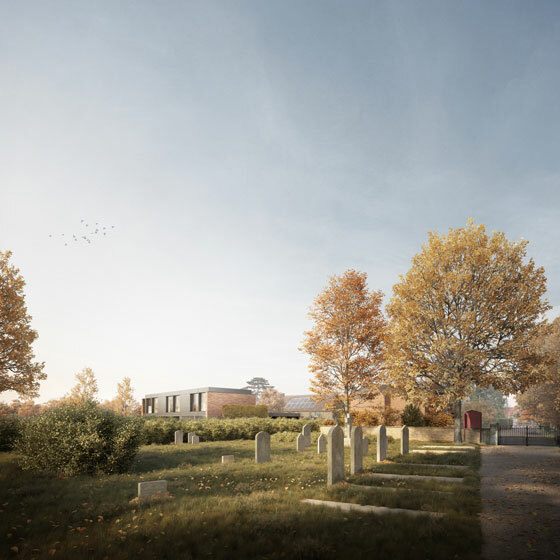 Last week, we were over the moon that planning permission was granted for a modern private house set within a Conservation Area in Cambridgeshire. Whilst up in the Lake District, another modern yet sensitive addition to the National Park is progressing on site. Check out our previously designed private houses here.